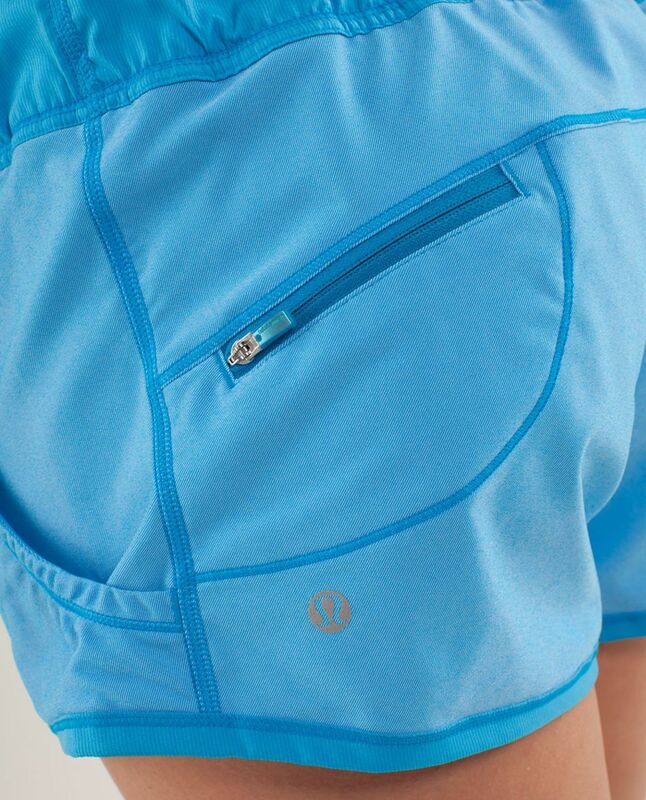 We designed these lightweight shorts with plenty of room in the leg and rear for muscley bums and thighs. They're engineered without a liner so we get to choose our own undies. Bring on the polka dots!